The first sale of December was Bonhams’ London Sale. Our featured Jaguar C-Type was the top seller at $4,762,011. The second top seller also came from the fabulous Ecurie Ecosse collection. It’s a 1956 Jaguar D-Type and it brought $4,212,831. The coolest car from this sale also came from that collection. 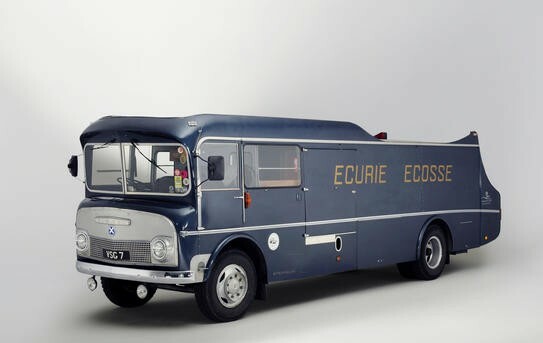 It was the Ecurie Ecosse team transporter (technically it’s a 1960 Commer TS3) and it sold for a huge $2,931,441. This 1934 Aston Martin Ulster Two-Seater looks awesome and downright mean. It sold for $2,125,947. Our featured Frazer Nash Targa Florio sold for $441,795. 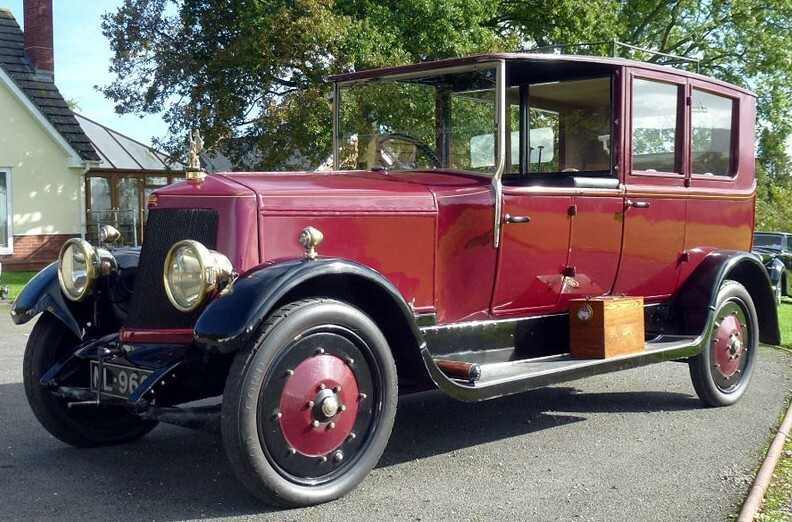 The oldest car in the sale, our featured 1903 Clement brought $569,937. The other four Ecurie Ecosse team cars all sold. The 1951 Jaguar XK120 Roadster brought $1,155,729. Our featured Tojeiro EE-Buick Coupe brought $350,265. 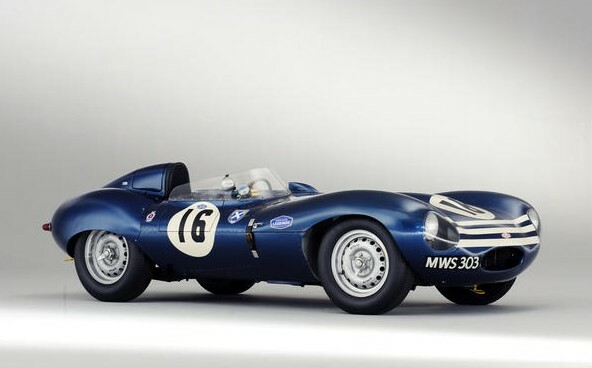 The other Tojeiro, this 1959 Tojeiro-Jaguar, sold for $624,855. 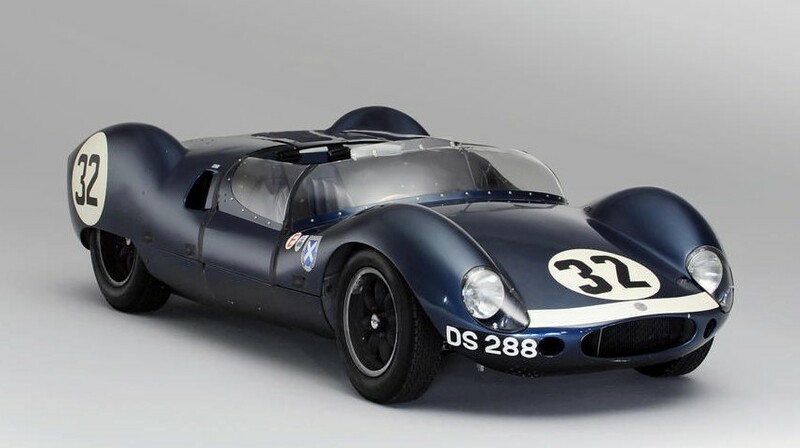 Another prototype race car was this 1960 Cooper Monaco-Climax Type 57 Mark II. It sold for $359,418. 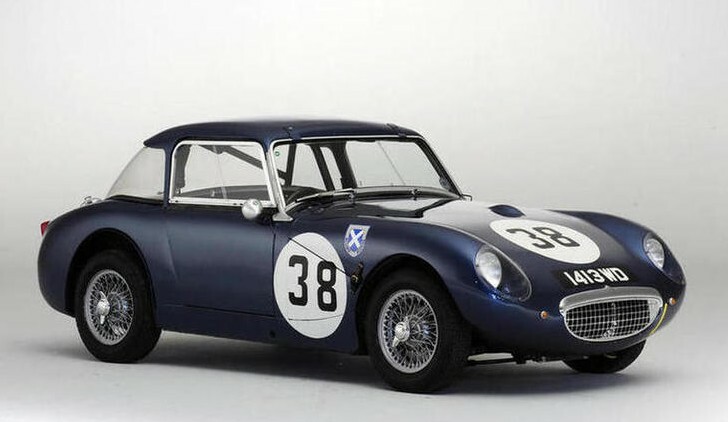 And finally, the cheapest car of the bunch – a 1961 Austin-Healey Sprite. It went for a downright budgetary $101,304. And Schumacher’s Benetton sold for $1,009,281. Check out complete results here. Next up was H&H’s Chateau Impney sale where this 1939 Lagonda V12 Drophead Coupe was the top seller at $328,600. 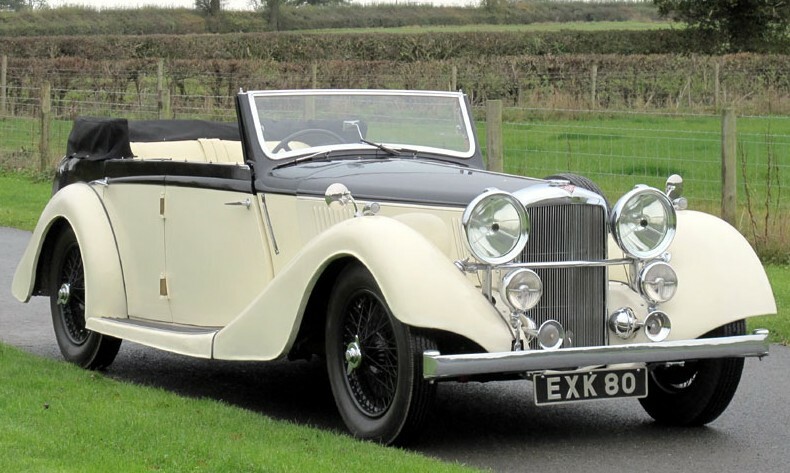 I didn’t get to feature any cars from this sale, but the first one I was going to feature was this beautiful 1938 Alvis 4.3-Litre Drophead Coupe. It sold for $125,900. Other cars that were on my to-feature list included this 1919 Armstrong-Siddeley 30hp Open-Drive Limousine that ended up bringing $27,380. 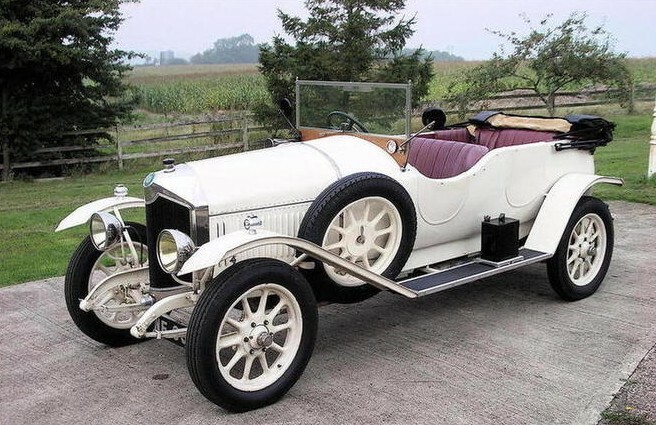 I would’ve featured this 1928 Falcon-Knight Six-Cylinder Tourer but it’s not in the best of shape and I know there are other Falcon-Knight’s out there. But it’s still interesting. It sold for $18,400. And finally, one of only two F2 cars built by Gerald Smith. 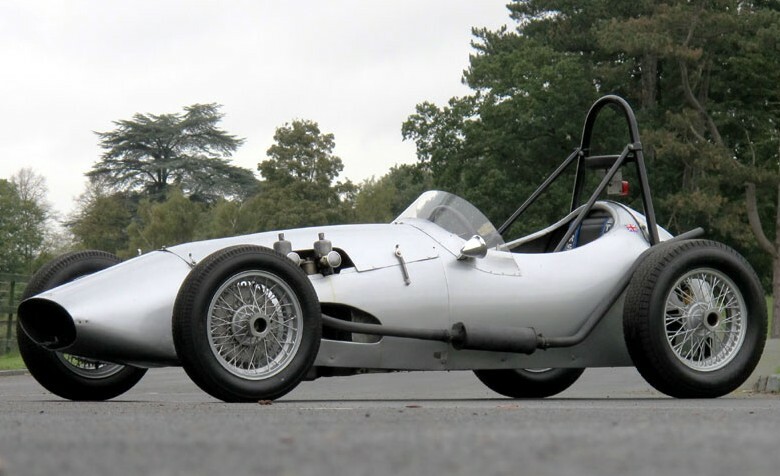 It’s a 1957 Smith Formula Two Single Seater and it sold for $61,700. You can check out full results here. We featured one car from Mecum’s Kansas City sale: this 1918 Cadillac. And it was stolen at a bargain price of only $29,000. The top sale went to another Cadillac from the same consignor. 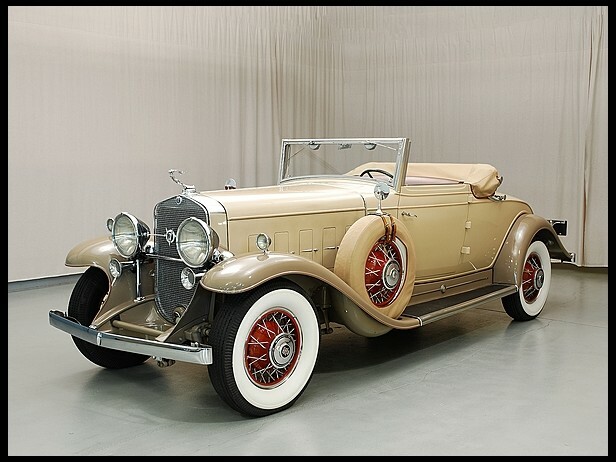 It was this 1931 Cadillac V12 Series 370 Convertible Coupe by Fleetwood. It sold for $175,000. You can check out full results from this sale here. Coys got their December results posted in time for this recap. Our featured Victor Electric Highwheeler did not sell, but the Mercedes-Simplex brought an auction high of $1,174,900. You can see full results here. 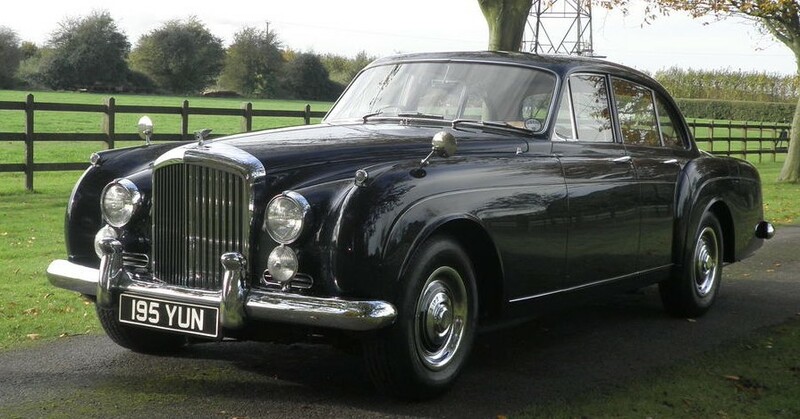 And the final sale covered this year is Bonhams’ Oxford sale, where this 1960 Bentley S2 Continental Flying Spur sold for a sale-high $178,843. 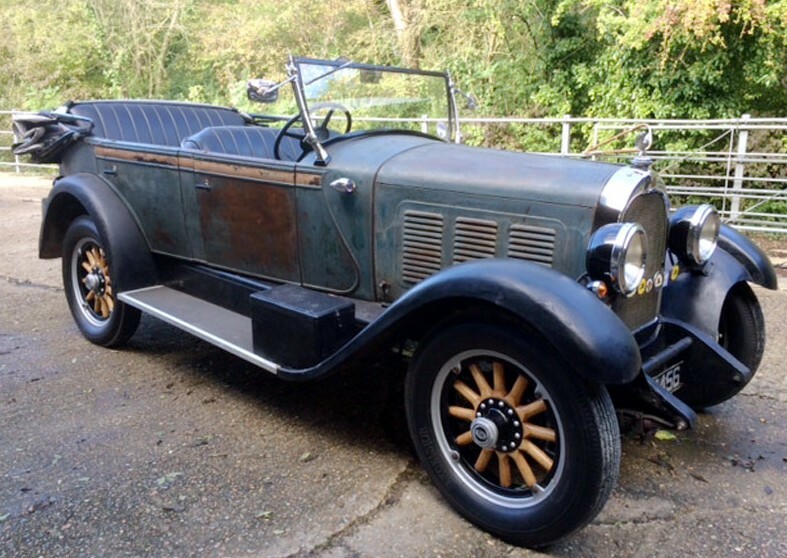 Our featured Frazer Nash-BMW failed to sell and the Sunbeam Tourer brought $60,369. I thought this 1924 Crossley 19.6HP Sports Tourer was pretty cool for $31,127. And finally, our featured Vulcan Touring car brought an impressive $126,479 – bettering the upper end of its estimate. You can check our full results here. 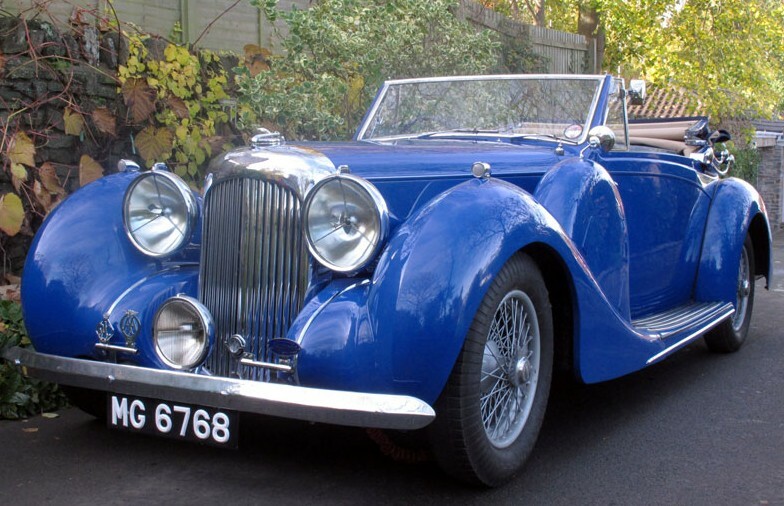 This entry was posted in Auction Results and tagged alvis, armstrong-siddeley, aston martin, auctions, austin-healey, bentley, Bonhams, cadillac, cars, classic cars, climax, commer, cooper, coys, crossley, falcon-knight, h&h auctions, jaguar, lagonda, mecum, results, smith, tojeiro by classiccarweekly. Bookmark the permalink.